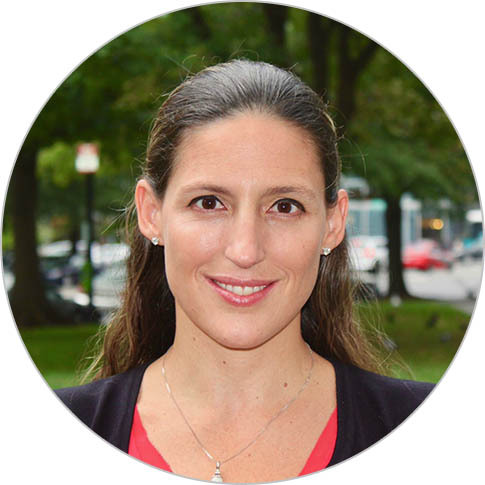 Giuliana Canessa Walker is an international development practitioner with fifteen years of experience designing and managing projects across Latin America, Europe and Eurasia, and Middle East and North Africa. She currently serves as a director in the Global Health Supply Chain Office. Previously, Ms. Walker led the Knowledge, Innovation, and Technology Department, which provides guidance and resources to integrate deep and innovative technical knowledge in Chemonics’ work. Before that, Ms. Walker was a director in the Corporate Partnership department working with private sector partners and a deputy chief of party for USAID’s Asia and Middle East Economic Growth Best Practices Project. As Chemonics’ economic growth practice manager, she facilitated knowledge sharing of best practices, and created multiple resources to leverage the use of technology and partnerships in programs. Prior to Chemonics, Ms. Walker was a project director for Peru 2021, where she advised companies on shared value strategies, conducted social and environmental performance assessments, and designed community development projects. Ms. Walker has an MBA from George Washington University.